Located on Oahu’s scenic windward coast, Kualoa Ranch is one of the most popular visitor attractions on the island. 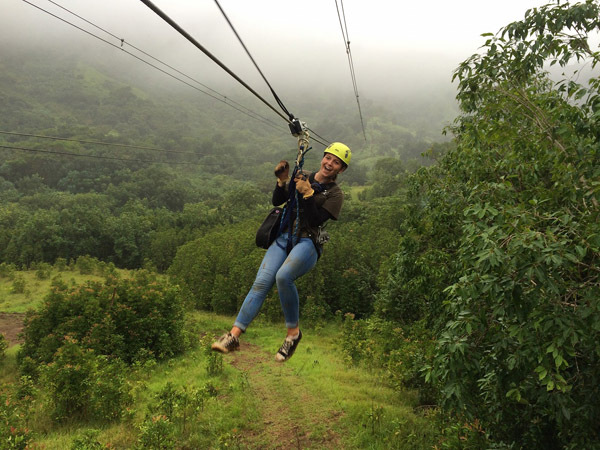 In addition to guided horseback and ATV tours, Kualoa Ranch now also offers an exciting zipline trek that features seven thrilling tandem sections plus two suspension bridges. The tandem features makes it possible for two people to ride next to each other. 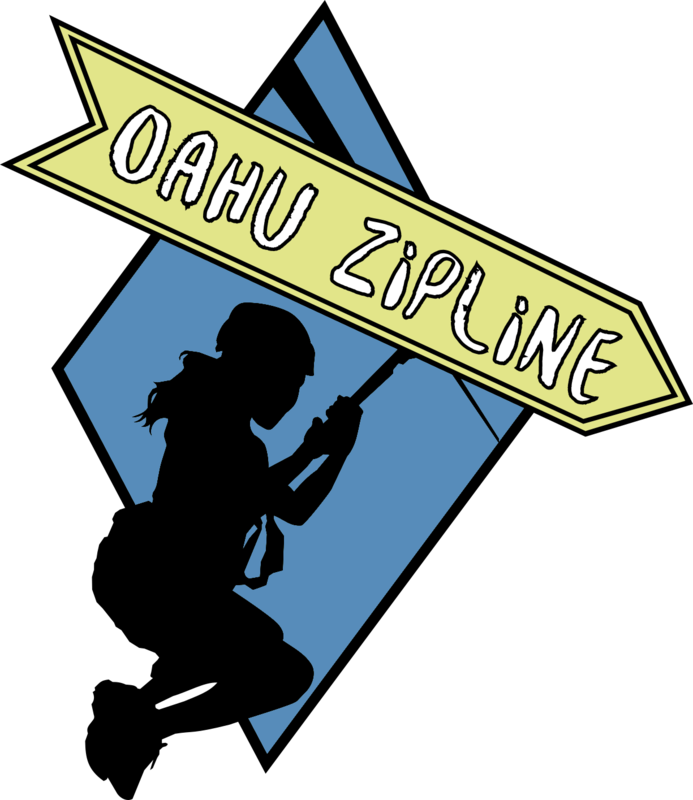 Each one of the ziplines is between 200 feet and up to a quarter mile in length. Roundtrip transportation from Waikiki to Kualoa Ranch is available (please put the number of people needing transportation in the box next to the transportation price before adding the activity to the cart). Waikiki pick-up for any tour will be between 6:50 am and 7:30 am, or at 10:00 am. Return times are available at 2:30 pm or 3:45 pm. Children under 18 must be accompanied by an adult on all tours. Pregnant women or people who have had recent spinal injury (head, neck, back) or recent surgery may not participate in this tour. Any guests with injuries to the upper thigh, waist (above the hipbone) or shoulders should avoid this tour due to the harness. Height, waist & upper thigh sizes ensure proper fit of the harness. All guests must wear closed-toed shoes. Long hair should be pulled back & loose jewelry or clothing should be avoided or tucked away. Harness straps are at the upper thighs, waist (above hipbones) and over each shoulder so guests should wear clothing that allow for these straps.  Copyright (c) 2019 Copyright Oahu Zipline Tours All Rights Reserved.